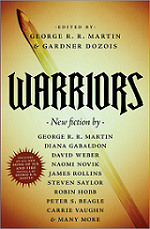 I’m delighted to announce that WARRIORS, the gigantic cross-genre anthology that I co-edited with my old friend Gardner Dozois, has won the Locus Award as the Best Anthology of 2010. 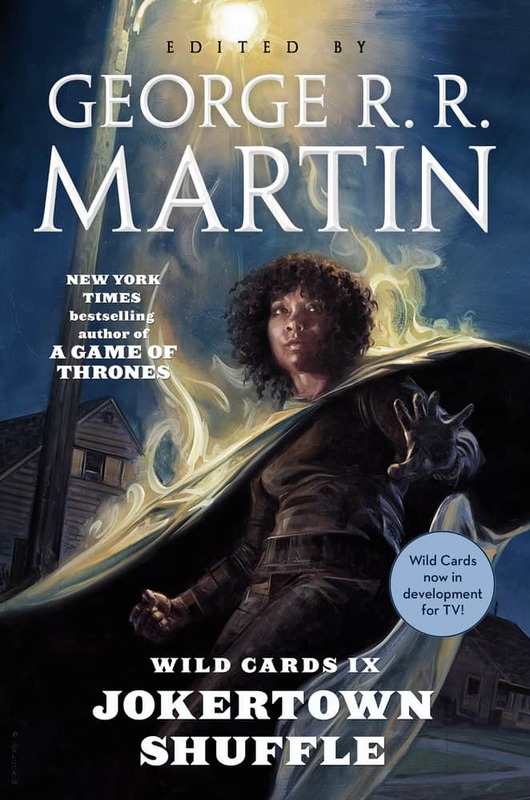 Gardner and I are very proud of WARRIORS, our tilting-at-windmills attempt to smash down some genre barriers, and we’re thrilled to see it cop this prize over some terrific competition, all of them pure SF and fantasy. My thanks to all our contributors, who helped make the book what it is. Without them, WARRIORS would be… well, a big book of blank pages. And thanks as well to Tom Doherty, Patrick Nielsen-Hayden, and all the other folks at Tor. 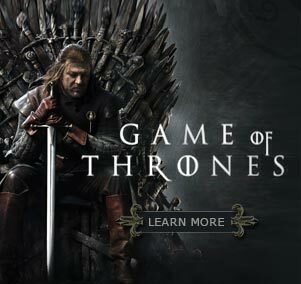 In other categories, Neil Gaiman took home the prize for Best Short Story for “The Thing About Cassandra,” originally published in another of the anthologies that Gardner and I have edited, SONGS OF LOVE AND DEATH. Congratulations to Neil. A well deserved award for a great story. In novella, my own contender “The Mystery Knight” was among the finalists, but lost out to Ted Chiang’s “The Lifecycle of Software Objects.” Tough competition, that. Congratulations to the winner… and don’t worry, Dunk & Egg will have other chances in the years to come.